Durable, soft and flexible Sof-Touch Original vinyl key tag with standard 1.125" ring. 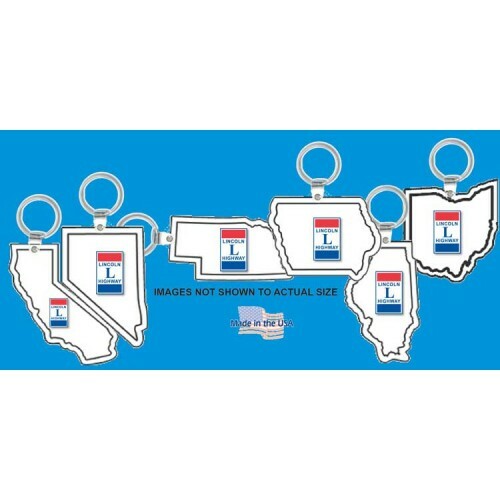 Images not shown at actual size and vary from state to state. Please select state below from drop down list.